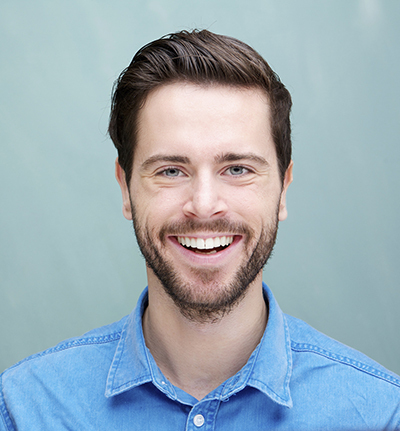 Cosmetic dentistry enhances the appearance of your teeth using a variety of techniques including restoration, placement, straightening, crowning, bonding or whitening. 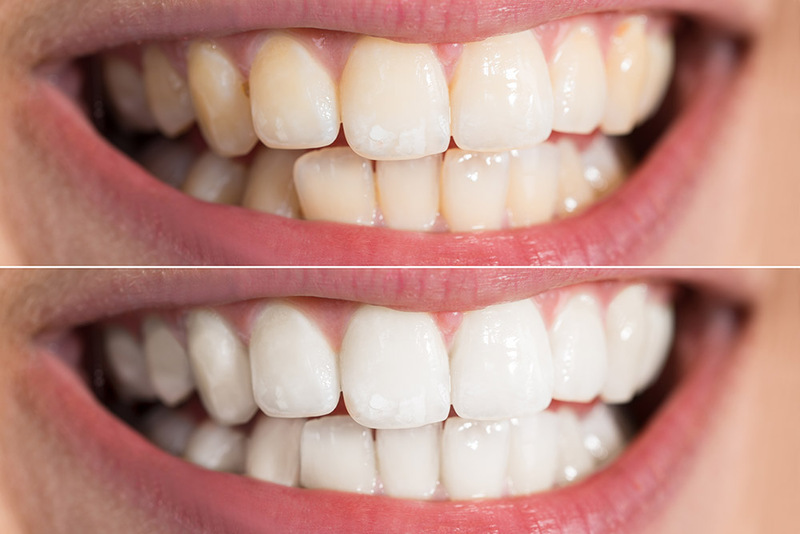 Through these and other techniques, Goodman Dental Care in Tucson will work to improve the appearance of your smile, giving you a new look that can help boost your self-confidence. 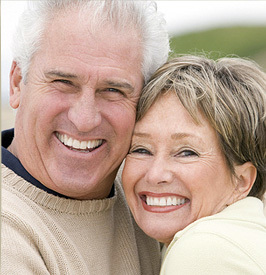 At Goodman Dental Care in Tucson, we recognize designing the perfect smile requires true artistic skill and experience to create a true one-of-a kind smile that is unique to you.